We were approached by a well-known politician whose reputation marred in the Internet. A politician said that was posted negative information about its activities and it is important to know who's doing it. 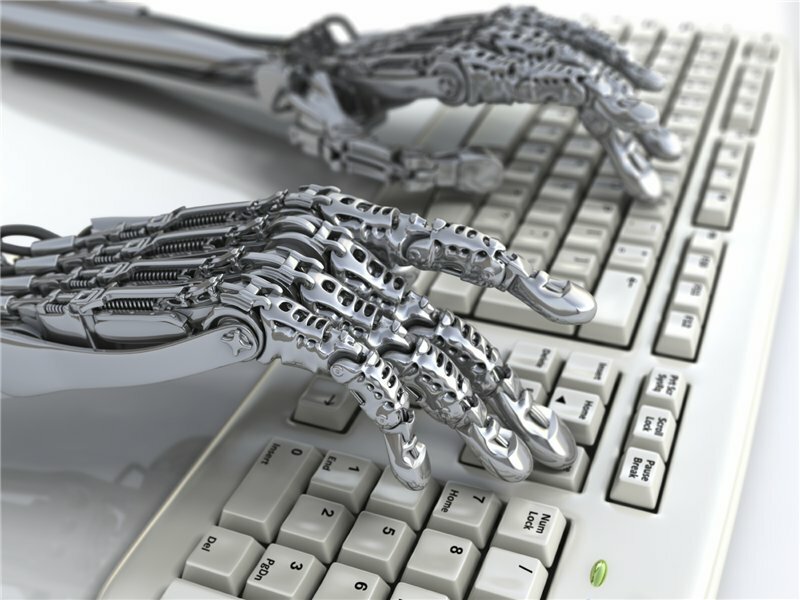 As a result of the collected information on a network of bots, most important of which was Bot1. This bot has a page in Facebook, Vkontakte and the blog on the popular news site in Ukraine. This history has repeatedly duplicated in all its profiles. Bot1 presented as one Arthur Gulman. His photos were taken from the account of a real personality. We found the man and informed about the fact of the use of his photographs. In this example, the locking mechanism has been worked out accounts in social networks and blogs. As a result, we calculated and blocked bots, which engaged in spreading false information, the identity of the owner of the bots and removed negative information about the client.